New Price! Clean CARFAX. B5 Blue Pearlcoat 2016 Dodge Challenger SRT Hellcat 6 Speed B5 Blue!!! RWD Tremec 6-Speed Manual 6.2L V8 Supercharged 2016 Dodge Challenger SRT Hellcat in B5 Blue Pearlcoat, Bluetooth for Phone and Audio Streaming, Hands Free Calling, CLEAN CARFAX, REMAINDER OF FACTORY WARRANTY, MOONROOF SUNROOF, NAVIGATION GPS NAV, LEATHER, Rear Back Up Camera, Black Hood!! !, 2D Coupe, 6.2L V8 Supercharged, RWD, Blind Spot Sensor, Front dual zone A/C, Heated front seats, Power Sunroof, Quick Order Package 25R SRT Hellcat, Radio: Uconnect 8.4 NAV, Rear Parking Sensors, Ventilated front seats, Wheels: 20`` x 9.5`` SRT Low-Gloss Black Forged. 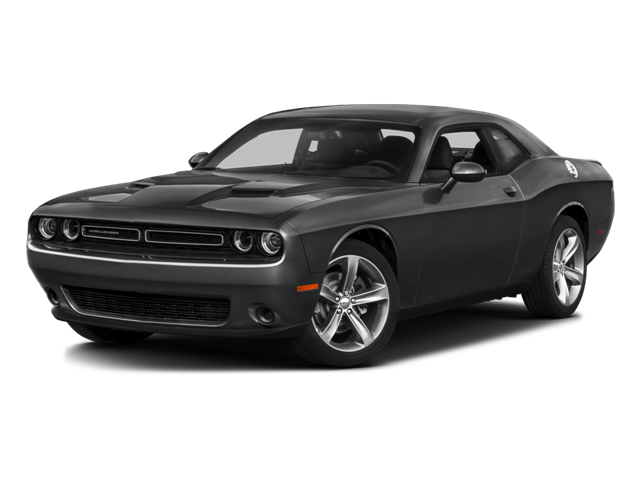 Hello, I would like more information about the 2016 Dodge Challenger, stock# 8D767B. Hello, I would like to see more pictures of the 2016 Dodge Challenger, stock# 8D767B.